Last weekend it was time for the Belgian stop of the Vans Shop Riot 2018. 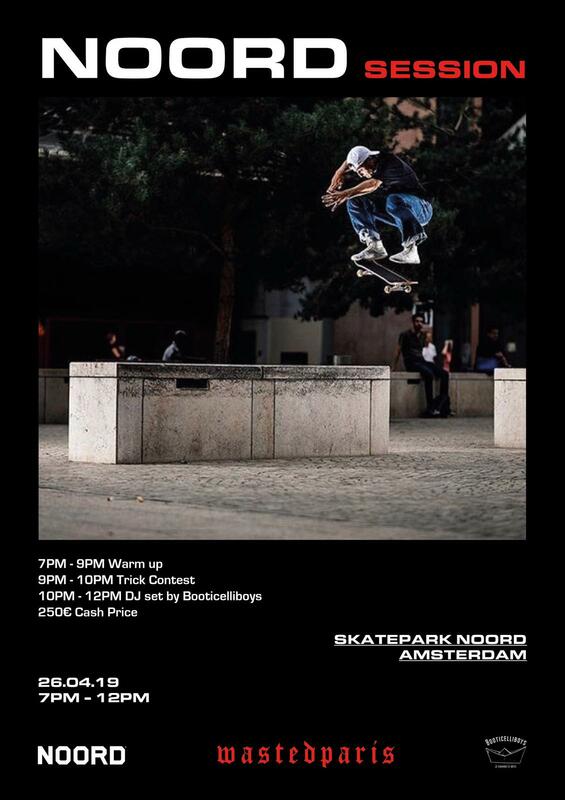 Nobody else than the local team of Skateboutique SBQ took home first place and will represent Belgium in the European finals. Checkout the video for the highlights of the day!